CCM Hockey will introduce a new line of protective equipment this spring and along with it will be the top of the line CCM Jetspeed FT1 Elbow Pads. The CCM Jetspeed FT1 elbow pads were designed with a focus on mobility and pro level protection. They are constructed with a three-piece design which offers great mobility for the player. 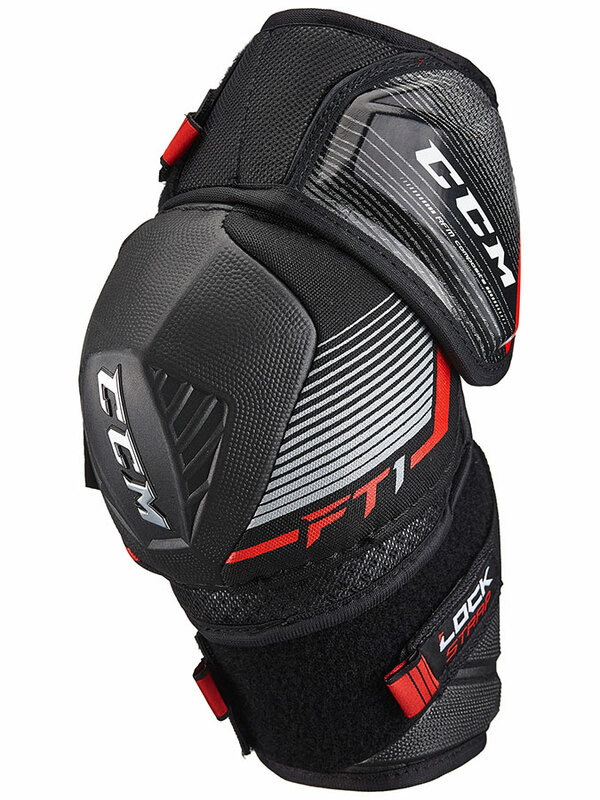 CCM has also included an anatomical neoprene middle strap and nylon forearm strap to help keep the Jetspeed FT1 elbow pads close to the body without sacrificing mobility. 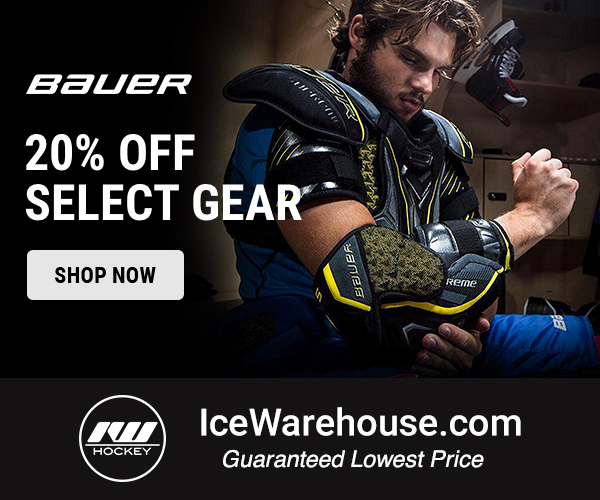 In addition to great mobility, the CCM Jetspeed FT1 elbow pads will offer pro-level protection. In the forearm, CCM has used molded HD foam and Zotefoam with extended coverage. This combination is light in weight and extremely protective. Into the elbow cap is where we find a PE cap with JDP design. The JDP cap redirects the impact around the joint with great fit and protection. Finally, in the bicep, we have CCM’s molded Rocketframe composite shell with new arched strap. This lightweight and pro level protection will keep you well guarded while the new arched strap helps keep the pad close without sacrificing mobility in any way. The CCM Jetspeed FT1 elbow pads will come in both senior and junior sizes. Senior sizes will range from small to extra large and will go for $119.99. The junior sizes, however, will only come in medium and large and will cost $109.99. 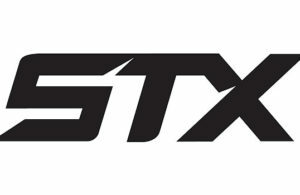 CCM will officially launch their Jetspeed FT1 elbow pads with a pre-order campaign beginning on April 25th. 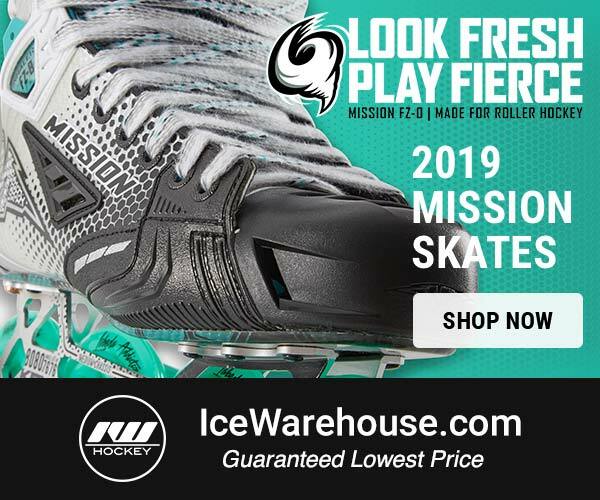 You can pre-order from our friends at IceWarehouse.com when they are available. The CCM Jetspeed FT1 elbow pads will hit all hockey retailers for purchase on May 25th.